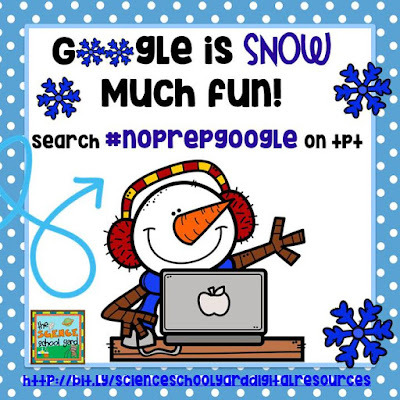 No Prep Google Is Snow Much Fun! 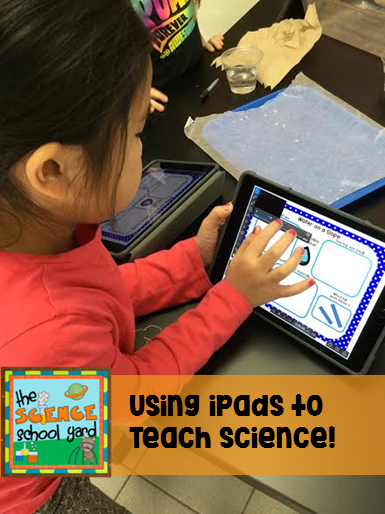 In the time of the digital age...where everyone of my 400 students that I teach comes to me with an iPad...I needed to figure out how to use them and FAST! Should I use Google Classroom? Does my district expect me to use a certain app. 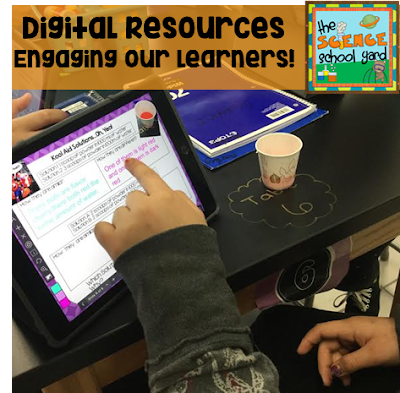 My district's expectations is that I use Explain Everything and put many of my ideas and lessons into itsLearning. In your own classroom, I can just see it...you might have each child able to use a Chromebook...go to the computer lab...or have their own device for them to work with! The learning curve is HUGE! I have an amazing team of specialists that help each other and so as a team we have been able to figure this out together! There are lots of great resources to help you with this process. Whether it is unit for science...a reading activity that can be used from Google Classroom...even a great Math interactive for your computers...check out #nogoogleprep on TPT for ideas and products that can help you make this transition easier. Search #noprepgoogle on TPT today! Great information! Thank you for sharing this!